Upgrade now. This book will show you how. To truly solve the world's problems, we will have to upgrade our level of consciousness and thinking to a higher state. If enough individuals upgrade, Planet Earth will undergo a quantum transformation from conflict to peace. The more you evolve, the more you contribute to this transformation. In this book you will learn about 17 evolution-accelerators - ancient and contemporary practices for upgrading your consciousness. By making use of any one of them, you will be making a significant difference in this momentous transformation.  "I think it is brilliant! Great job! It has a very pleasant easy-to-read style and is super concise, yet contains so much valuable information. It is well laid out and organized. The tidbits of history and information about other cultures were very interesting and a nice inclusion." Elayne Angel ~ Author of "The Piercing Bible"
 "I feel better after having read it." Jacques Freydont ~ author of "The Martian Tragedy"
 "A beautiful book filled with wisdom, compassion, and love. It's power lays in distilling the complexity of solving the worlds problems into the simplest, achievable, and most realistic solution. Readers will feel a sense of comfort and empowerment. Evolution is already happening, and here we find guidance in how we as individuals can become aligned with unity and global harmony. This book delivers what its title promises. If each of us does our small bit, we can make the ultimate dream a reality." Karl Jeffery ~ Author of "Get Them Reading"
Even though December of 2012 has come and gone, "The Shift" goes on. 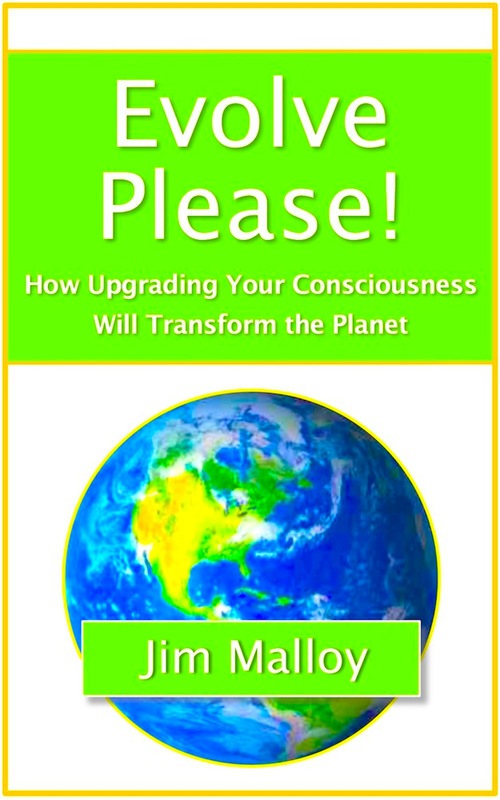 This e-book will provide you with valuable information for recognizing the various effects being caused by the Consciousness Shift - positive and negative - and for understanding and dealing with the powerful cosmic energies that are driving the shift. The Shift We are currently going through a monumental shift to a higher state of awareness. Some call it the "New Consciousness," others call it "Enlightenment" or "Ascension." I have been closely observing this consciousness shift for the past 30 years, and have seen how dramatically it is effecting everyone's lives. Although the New Consciousness will ultimately manifest as a state of greater peace, happiness and harmony on Planet Earth, the transition is a difficult one, comparable to a painful birth. 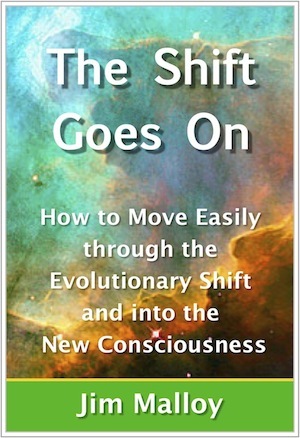 This book was written as a guide to give you an understanding of how the shift is effecting you, and to provide you with all the info and tools you will need to move more easily through this transition and into the New Consciousness. 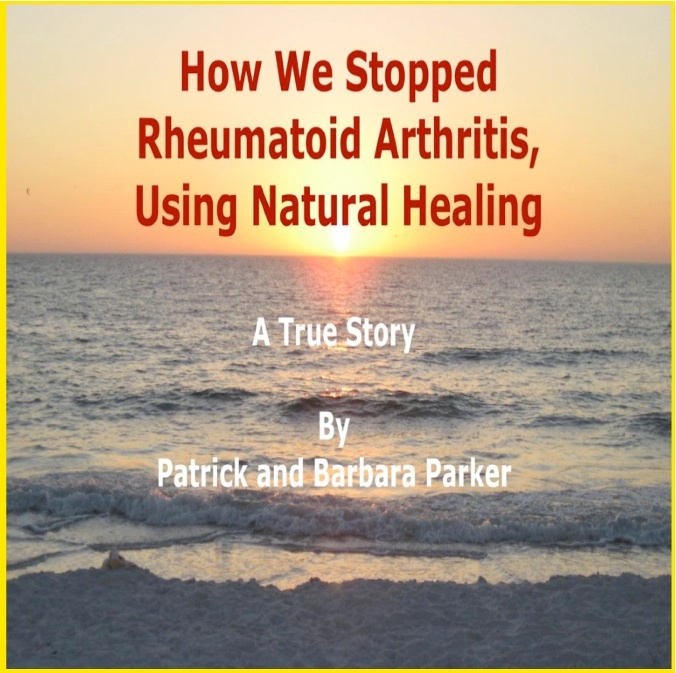 Reading this book, you will discover how Patrick and Barbara Parker - working together - successfully eliminated and reversed the devastating symptoms and effects of Patrick's Rheumatoid Arthritis, by using only natural healing methods. The book gives a clear account of how the disease progressed over many years, pointing out possible causes. It also describes the four main natural healing methods they used to reverse the progression, finally eliminating it completely. symptom-free for over three years - and counting! The class consists of 14 user-friendly lessons. Now available from DailyOM on a "choose your payment amount" sliding scale. Awakening to a state of unwavering peace; inner happiness; unconditional love; and freedom from worry, stress and anxiety is the ultimate goal of the spiritual journey. Each individual who awakens spiritually adds to the collective awakening now taking place on our planet. 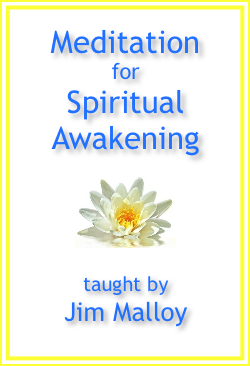 This online course was specially created to facilitate your awakening process. If you have questions about any of our products, please feel free to contact us via e-mail: jmalloy@meditationcenter.com. Copyright © 1998-2016 The Worldwide Online Meditation Center. All Rights Reserved. All text, graphics, HTML and contents of this website are protected by US and International copyright laws and may not be reproduced or distributed in any manner without the explicit permission of The Worldwide Online Meditation Center.